Having trouble deciding what to defeat the nasty weather with this month? 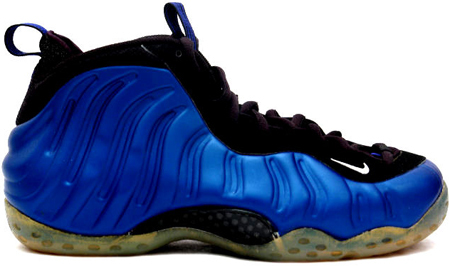 Every year, the month of April becomes a bit of a challenge for sneakerheads. The constant rain showers continue to keep us tucking away all those kicks we've been stashing since before the winter, forcing us to decide what to rock based on what would repel the harsh weather best. Whether its the Swoosh or adidas, every brand always prepares for the harsh conditions with a number of rain-friendly footwear styles. When it comes to Nike, there's plenty of styles to choose from across all categories. On-court favorites such as the Air Foamposite One are perfect for the constain rain, while newer models such as the Lunarglide+ 5 are available in waterproof builds to repel all sorts of weather conditions. There's also plenty of lifestyle-driven models that are built for harsh weather without compromising the shoe's classic style, such as the waterproof Air Force 1 Low by Nike and the waterproof Campus 80s by adidas Originals. 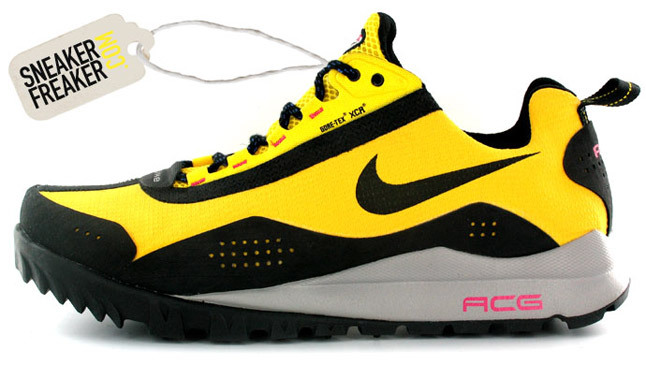 Check out the best shoes to combat April showers in the list below, and be sure to hit the comments to share what you'll be rocking to take on the wet weather. Nike's ACG Wildedge GTX is perfect for the constant rain thanks to their full Goretex upper, and durable rubber sole sitting below to provide the best traction possible on any rainy surface. 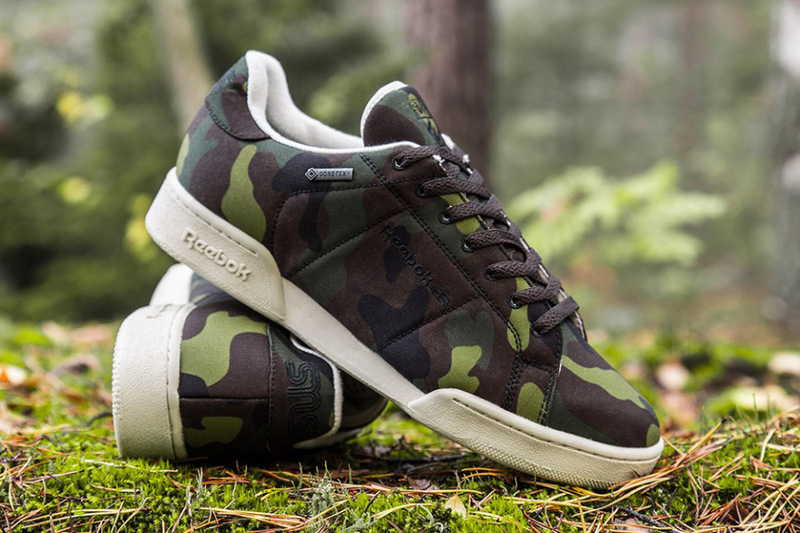 Reebok and Sneakersnstuff joined forces to help combat the annoying weather conditions in style with this camo-covered NPC II introduced last fall. 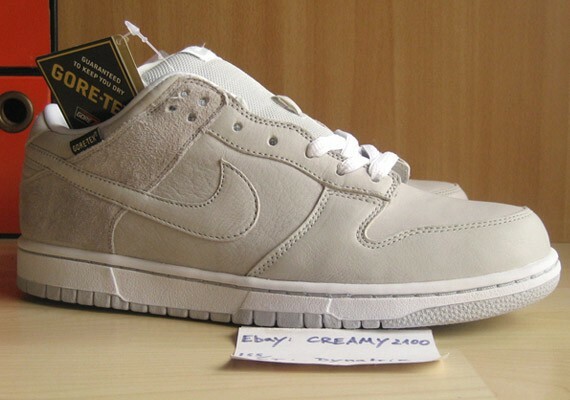 Although not the best shoe to be skated, this SB Dunk High makes up for its lack of skate-friendly materials with a full waterproof upper. 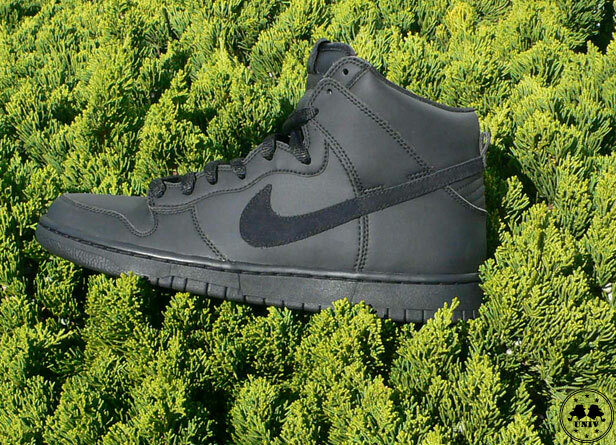 Covered entirely in black, this SB Dunk is also the perfect everyday shoe to take on the constant rain. The Lunar Bandon by Nike Golf provides us with the perfect weatherproof footwear option to hit the links in. 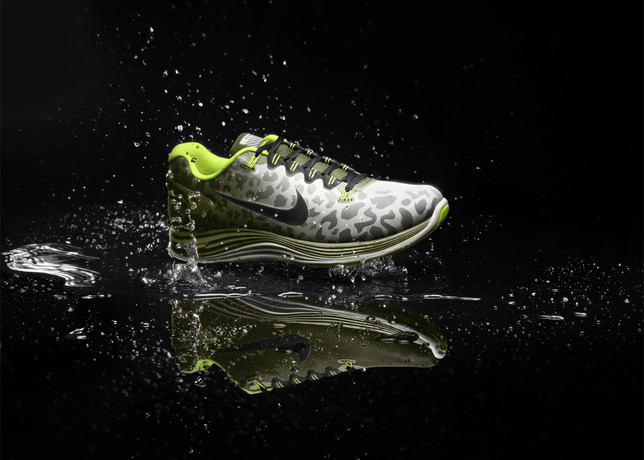 The Bandon features a full synthetic waterproof upper and Lunarlon cushioning. Making it possible for AF1 heads to rock their uptowns year round, Nike has introduced a countless amount of variations to combat all sorts of weather conditions. 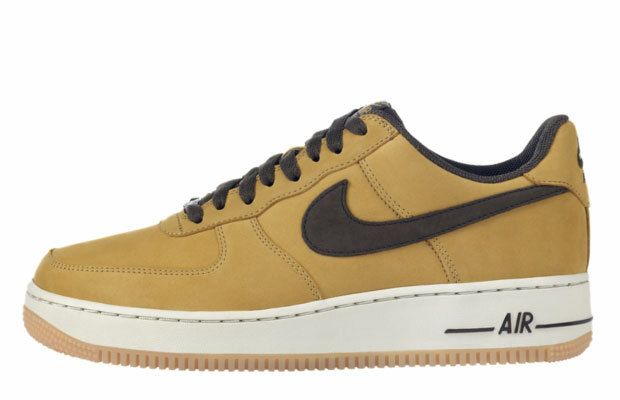 Geared to repel the endless rain is the Air Force 1 Low Waterproof, which also happens to be an all-time great AF1 thanks to their simple 'Wheat' color scheme. Not much has to be said about the Foam One. The Penny classic's rugged build has proven to withstand all sorts of weather conditions, whether its rain, sleet or snow. Although styled like more of a traditional boot, the Zoom Merriwether is still fit for the spring thanks to the functional materials and appealing colorways done up by Nike. 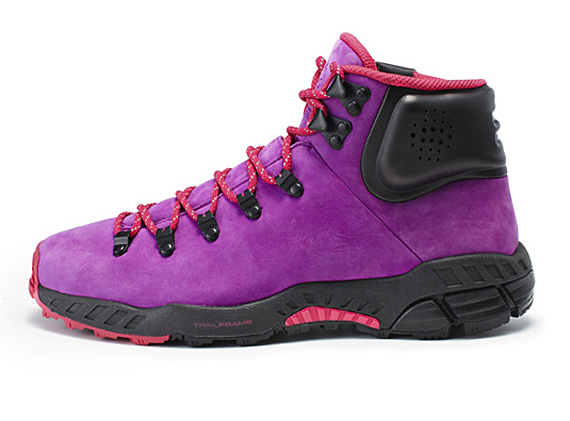 The Zoom Merriwether features a pre-treated nubuck build to repel all sorts of weather conditions. adidas remained true to the classic design of the Campus 80s with this waterproof edition we saw the brand introduce back in 2011. 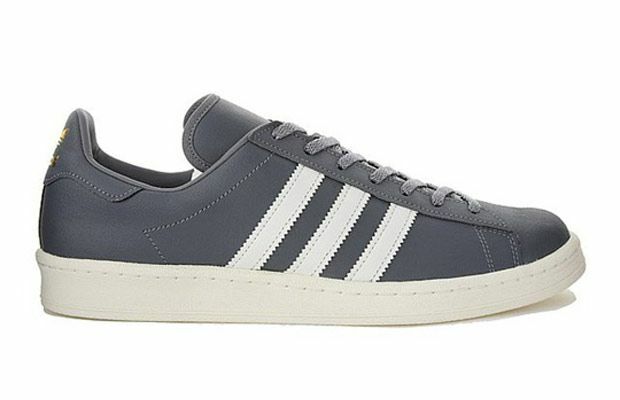 The lifestyle favorite by adidas is recreated with a rubberized upper to help repel rain. Already a favorite thanks to their lightweight build and dependable cushioning set-up, Nike upgraded the LunarGlide+ 5 with a full water-resistant build. 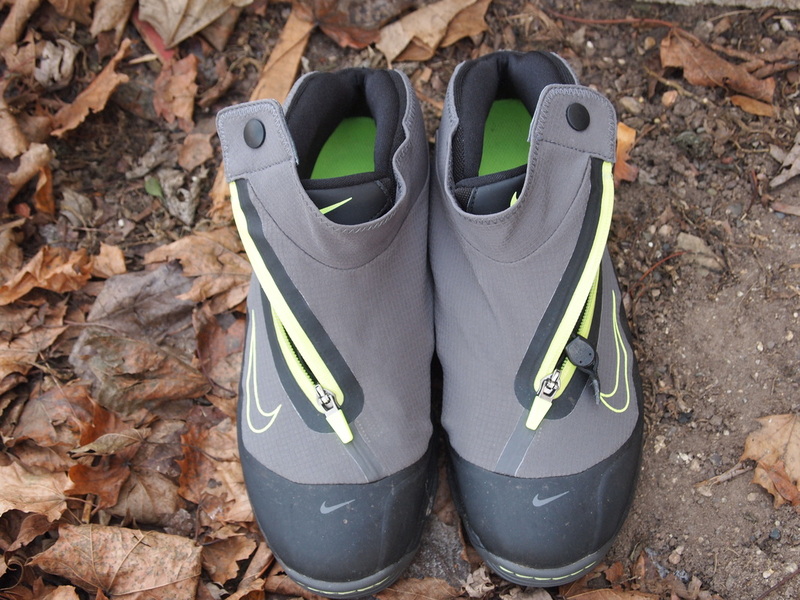 The shield edition of the LunarGlide+ 5 also utilizes a fleece collar to take on the cold weather that comes along with the harsh rain. Without a question, at the top of Nike SB's list of top weatherproof kicks is the 'Goretex' Dunk Low SB. Easily the most functional shoe out of the many Nike x Medicom collabs, the rare SB Dunk Low features a full Goretex constructions that's built to keep you dry and warm in all weather conditions.